Hello, My name is XXXXX XXXXX it will be my pleasure to assist you with your question. There have been issues before with Spybot causing other issues with systems. My first suggestion would be to reboot your system and while it is rebooting continually press the F8 key to bring up the boot options menu. This will allow you select boot to safe mode. Once in safe mode you should be able to uninstall Spybot and reboot. This should fix your problem and allow you to log back into the system upon reboot after the uninstall. I would then recommend downloading Malwarebytes to search for malware programs. I have used this with great success in the past and I have never had an issue with it on any system I have worked on. 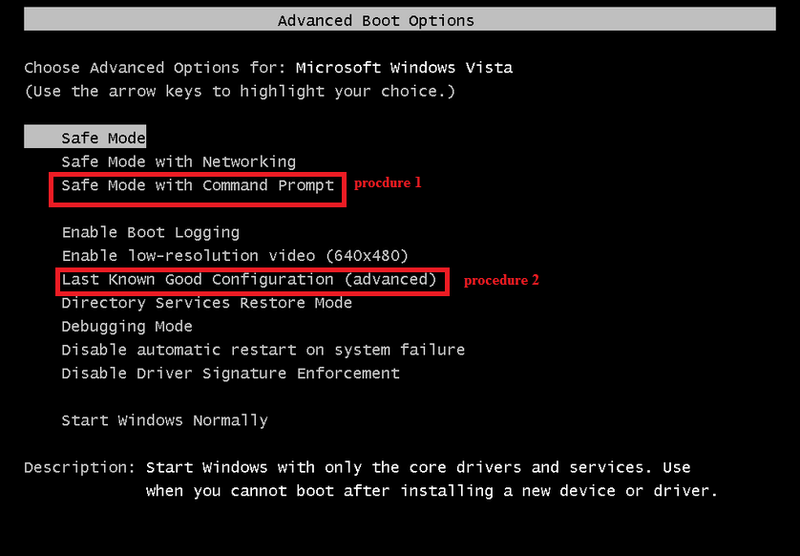 The reason for rebooting and entering into safe mode is to allow the PC to boot with only the needed software adn drivers. This boots the PC and does not start secondary programs which in this case Spybot is most likely preventing you from logging into the system due to a malfunction. Hello, I never heard back from you but if you would like to continue trying to solve your problem please let me know if I was able to answer your question or if you still need help. I will change this over to a Q&A session to allow you to answer when you have time to return. tech replied with a possible solution and stated if that didn't solve my problem that he would open a Q&A session for a solution but the tech is no longer online when I tried to reply. By the way, does same happen when you boot system safe mode? I want you to try these procedures too? B4 getting to your directions it allowed my desktop to appear but now it says with a heading google desktop search problem along with a bunch of info and says if contacting tech support then pls send a screenshot. how do I do that? By the way, how do you get into desktop. Is it by safe mode or by normal booting? Hope everything is going fine. It seems you have accepted the answer. So iam asking just to confirm, does my answer help? I am trying to install Windows xp Service Pack 3 from a disk.